ONE OF A KIND! TOP FLOOR,TOTALLY RENOVATED VINTAGE PENTHOUSE W/D IN UNIT,CENTRAL HEAT/AC,12 FT CEILINGS,SEPARATE DINING RM,HUGE SHARED BACK DECK FOR BBQ,WOODBURN FRPL, & OFFICE SPACE. KITCHEN HAS SS APPS,MAPLE CABS,GRANITE & ISL. BATH W/MAPLE AND GRANITE. ONLY 2 BLKS TO RUSH ST! RENT GARAGE $250 PER MO OR BUY DEEDED OUTDOOR FOR $20K. 1039 N Lasalle #4B Chicago, Illinois 60610 is a condo property, which sold for $302,000. 1039 N Lasalle #4B has 1 bedroom(s) and 1 bath(s). 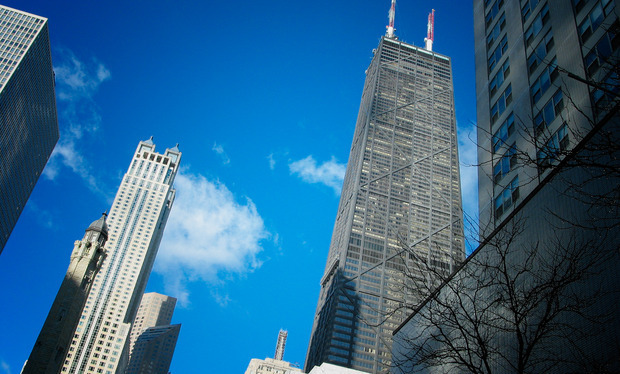 Want to learn more about 1039 N Lasalle #4B Chicago, Illinois 60610? Contact an @properties agent to request more info.